Why are you so Hungry & What can you do to Control it? Trimming down of caloric consumption is crucial if the main goal is to shed pounds. In order to fulfill this, rigorous discipline is needed to repress your food cravings and it is true that many people struggling with their weight don’t find this approach easy and expedient. Fortunately there are alternatives available in the present in the form of meal replacement shakes. One example is the IdealShake. This dietary shake encourage and support users’ weight management plans by giving them a dietary blend with minimal calories, but can still fill you up with all the essential nutrients that your body needs. This feeling of satiation can last for up to 3 hours. It is claimed that you can expect optimal results with IdealShake if you take it as a substitute to your regular meals 1-2 times a day. While you’re being given all the vital nutrients, your body is also loaded with proteins, fiber and 22 kinds of vitamins for your body’s protection and nutrition. Because IdealShake is not the only brand of meal replacement shake, it is important that you know all about this product to help you come up with a conscious decision of whether to purchase this product or not. IdealShake is manufactured by IdealShape. This company is based in Utah and was created back in 2003. It is dedicated in helping people achieve a healthy weight by making all the necessary changes with proper nutrition, training and exercise. The company has even made possible for professionals and other people to come together in a single community with the goal of promoting personal and health growth and enhancement. Ultimately, IdealShape was able to create a weight loss management program that is built on the collaboration of protein shakes, supplements, books and inspirational CDs aiming to help dieters out there achieve his/her weight loss goals. IdealShake itself is touted to be a protein shake that tastes good. It gives the body around 100-200 calories for every portion. The company also claims that this product can make you repress hunger for around 3 hours. So, even though you only take IdealShake for breakfast or lunch, you wouldn’t feel the familiar hunger that haunts you every time and pushes you to eat a lot. What’s more is that IdealShake is also reasonably priced being only $1.33 per serving. Protein Blend – consists of Whey Protein Concentrate, Whey Protein Isolate and Soy Protein Isolate. 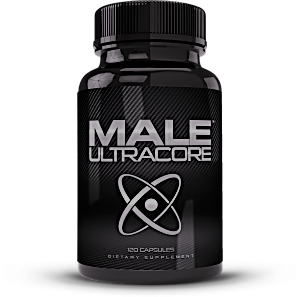 It encourages lean muscle enlargement without filling your system with calories. IdealShape Hunger Blocker (Slendesta Potato Extract) – an essential component that the company asserts cannot be found in other protein shakes. It enables dieters to go about their day even without eating full meals, which is being claimed to be more effectual than other similar products. Trace nutrients – this protein shake has 22 vitamins and minerals that allow the body to sustain its daily capacities. Primary vitamins present are vitamins A, D and B, while minerals involved are copper, magnesium, phosphorous and calcium. To lessen the burden of the entire weight loss procedure, taking protein shakes as a replacement for your regular meals can be performed. The goal is to lessen your overall calorie intake daily, so that positive weight loss effects can become visible eventually. In some studies it has been shown that there’s a link between caloric consumption and one’s weight. Thus, the fewer calories the body has, the greater the possibility of shedding pounds. 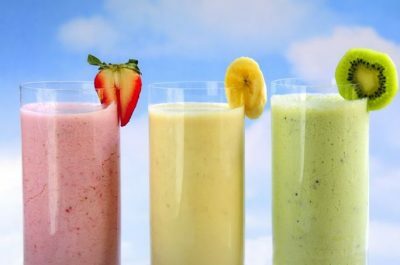 IdealShake can decrease the calorie consumption on a daily basis. This protein shake actually tastes good. It is also fairly priced at more than a dollar for one serving. There’s a refund available for users who are not pleased with the results. The company’s customer service is active. 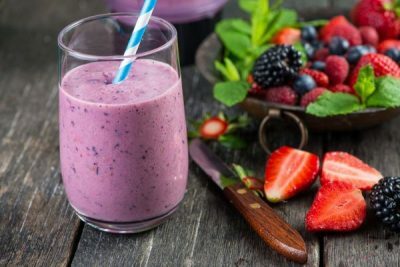 Thus far there is no information or reports indicating that this meal replacement shake can trigger any adverse response. However, it is not usually advisable to go on a low-calorie dietary regimen for an extended period of time. It may cause some health repercussions. To be safe, consult with your doctor regularly while using IdealShake daily. IdealShape offers a money-back guarantee for unhappy users within 30 days, so this gives you a chance to get back your money spent if the product ends up not working well for you. Though the company also claims that within this specific period you should see some positive changes on your weight. IdealShake is considered reasonably priced with its cost of $49.99 for 30 days of supply. If you’re keen on cutting down cost, you can go for the 120 days of supply for you to save as much as $40. It is not indicated on the product site if there are free samples available. On Amazon.com, most users are satisfied with the product’s performance and results. On the said website the average rating is 3.7 out of 5, which is not so bad. Overall, users consider IdealShake as an excellent protein shake. There were a few complaints though about its poor taste saying it leaves a crumbly taste on the mouth. Bottom Line: Is IdealShake the Real Deal? IdealShake is cheap and won’t hurt your budget even for a month-long’s supply. The reviews are mostly positive, so there’s a chance that you’ll like the product, too. 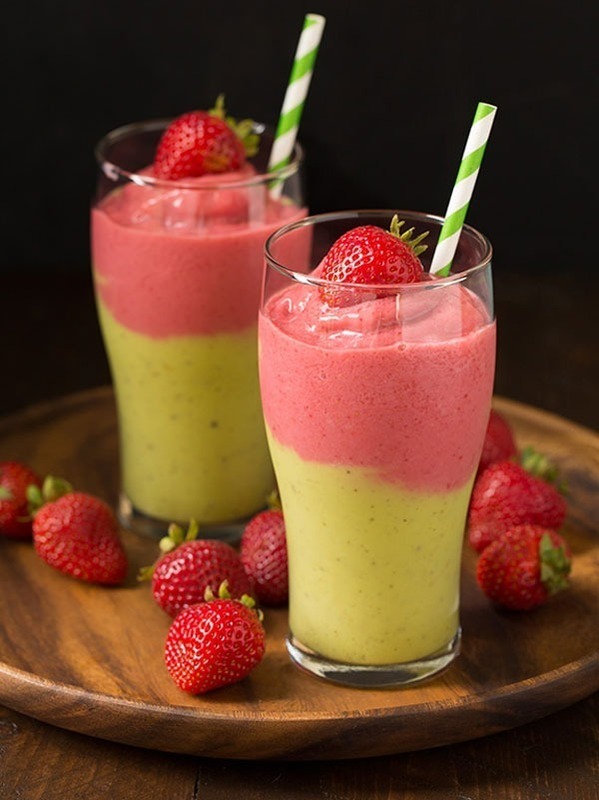 It is considered to be a great meal replacement shake with good comments from firsthand users on independent sites like Amazon and since it’s reasonably priced, then it’s really a value for money kind of product. More importantly there’s a 30-day money-back guarantee, so there’s no money lost here, really. Nonetheless, it’s important to note that excellent results will be more possible if taking of IdealShake will be done alongside a fitness plan.